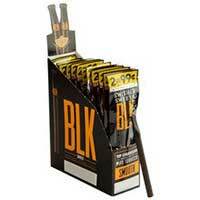 If you love Swisher Sweets BLK Cherry Tip Cigarillos then this 30ct box is exactly what you need to enjoy more of your favorite cigarillos. 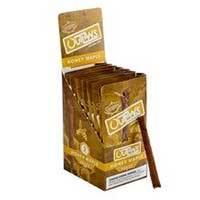 These sweet and delicious cigarillos will become your new favorite tobacco products. 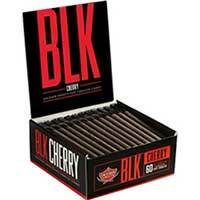 Filled with a pleasing sweet cherry flavor, you’ll want to smoke them all day long! 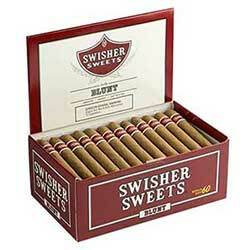 And now you can since each box comes with 30 of them for your smoking enjoyment anytime you please. These cigarillos feature a black tip for an easy draw, resulting in a mild smoke laced with a sweet fruit flavor your taste buds will crave.